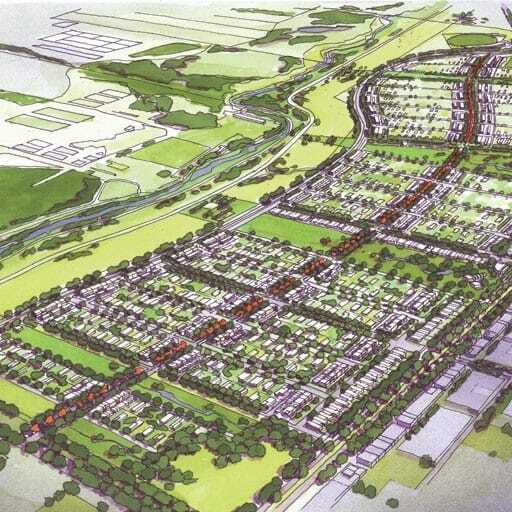 The Greenway precinct provides a significant catalyst project for reinvestment in the Tuggeranong town xentre. 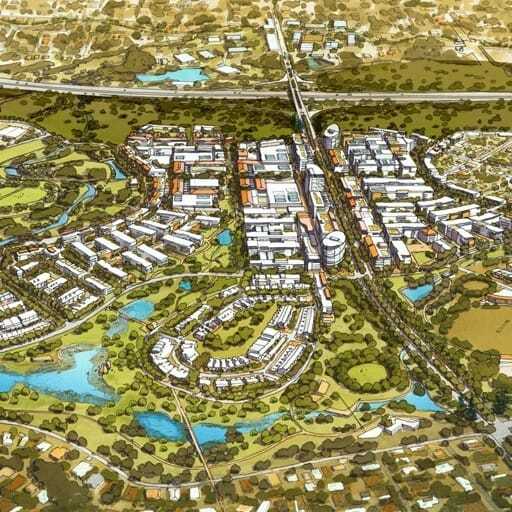 Through market research and community consultation, the project proposes the creation of a new mixed-use and medium density residential community on the shores of Lake Tuggeranong. 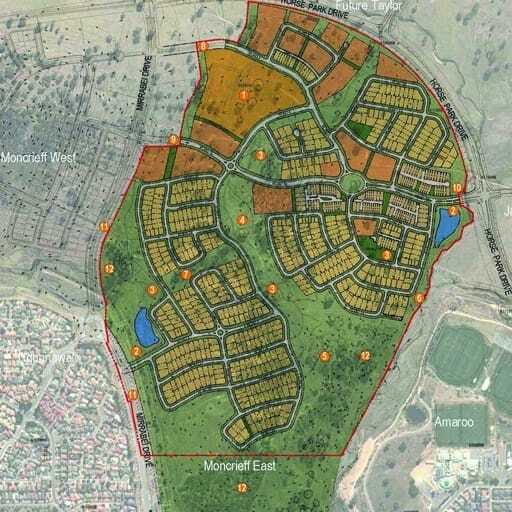 It provides for a range of residential accommodation thereby contributing to the diversity of Tuggeranong. 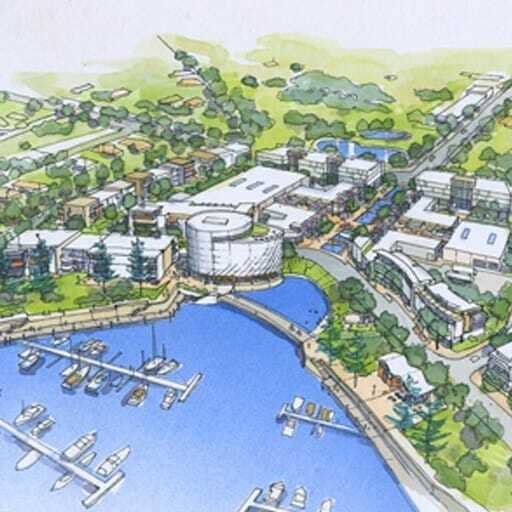 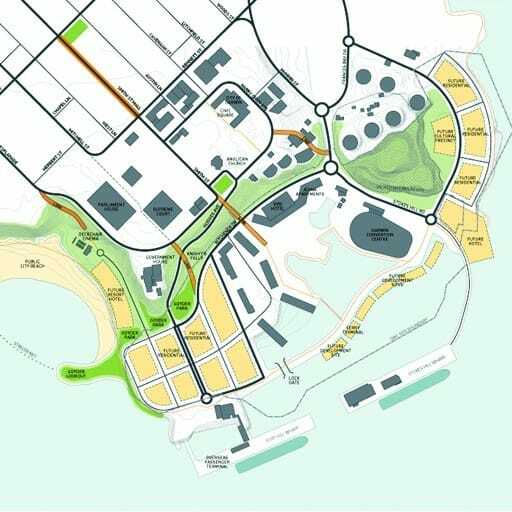 The framework and master plan established a number of key landscape initiatives to connect the Tuggeranong town centre to the Lake Turggeranong and its foreshore. 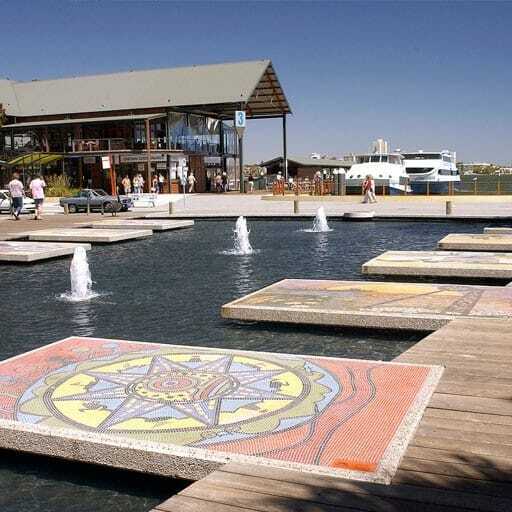 In this way it responds to Lake Tuggeranong as an ornamental lake and regional destination for the people of Canberra.